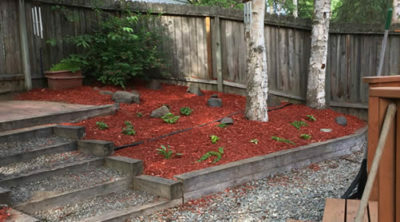 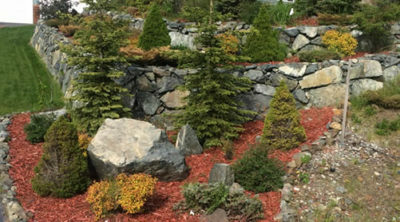 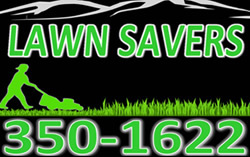 Lawn Savers has provided Anchorage quality lawn care year after year. 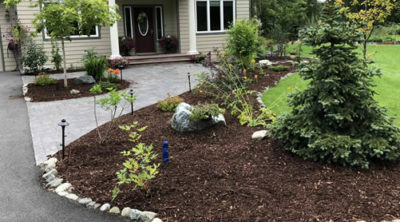 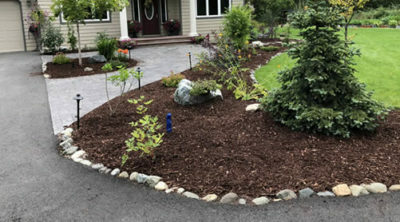 We specialize in providing superior lawn care services that include: spring cleanups, lawn maintenance, mowing, trimming, edging, fall cleanups, lime and fertilizing, dandelion spraying, weed control, and grass seed spreading. 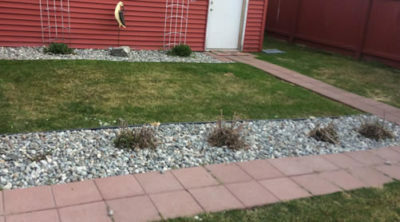 Alaska already has short enough summers. 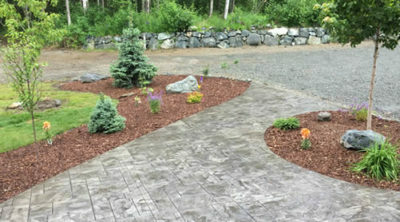 We do the work so you have more time to enjoy the summer. 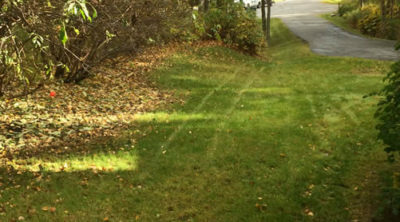 We will do whatever it takes to give you that luscious green lawn YOU deserve!